Last year I meant to get involved with Make Nine but completely forgot to put them together. Probably for the best really as I hardly sewed a thing. 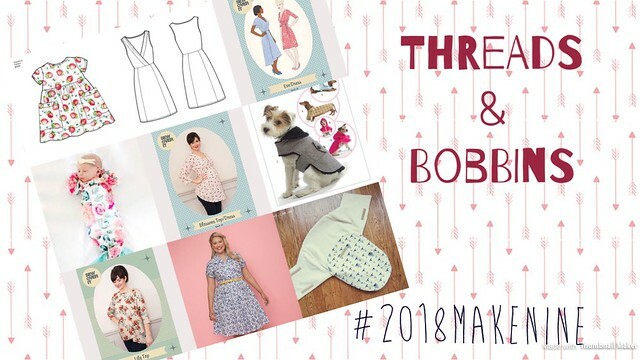 As I’ve got more time this year, I decided to give the #2018MakeNine a go. I do love this idea and I think it originally stemmed from Rochelle over at the Lucky Lucille/Home Row Fibre Co, whose blog I’ve been following for quite a while now. If you haven’t read it already, her blog post outlines the challenge really well and has some great questions to help you decide what you would like to make. I like the idea of the challenge as it holds me accountable and gives me a rough plan for the year. I also like that it’s not set in stone either. My plans may change or I may even make more, but for now it gives me a plan to follow. 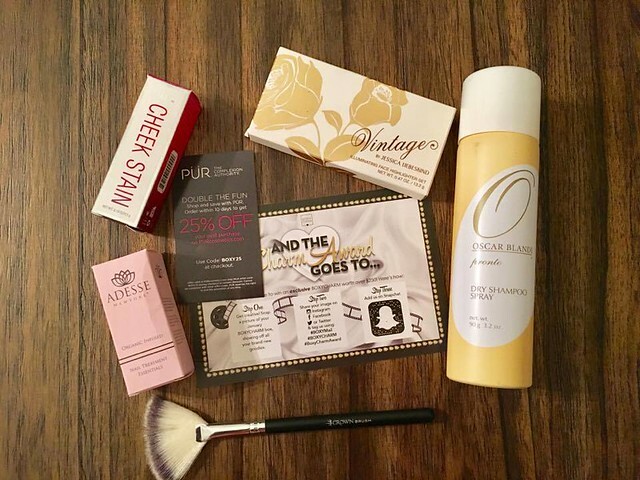 When I blogged about my Birchbox subscription a couple of weeks ago, I mentioned that I had also subscribed to a couple of others. Well, here they are! I decided to show you my January 2017 Ipsy & Boxycharm packages in one blog/vlog. Ipsy is a subscription bag rather than a box and costs $10 each month. It contains 5 sample sized products AND you get it in a cute little bag! Boxycharm is slightly different as you get 5 full sized products but it’s slightly higher priced at $21. I’ve pictured both below & also talked about them in the vlog. Let me know what you think to each. Have you ever used any of the products I’ve received? 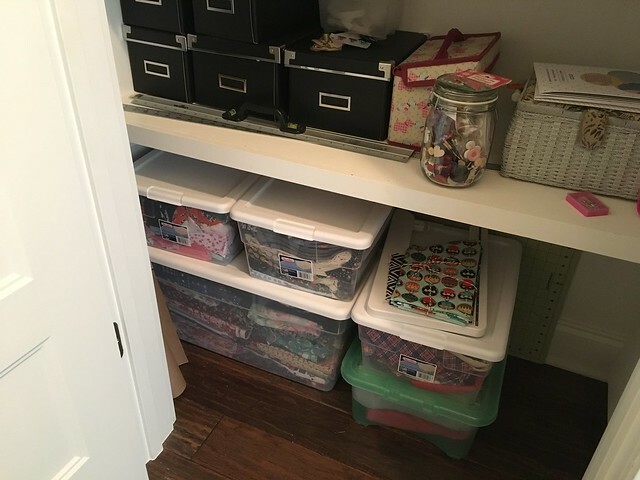 I’d already got a fabric stash blog on my list to write, but then I watched Hila’s #getoutofmystash vlog and was inspired to do something similar. My fabric stash is not a big one at all; one big box and four smaller ones. Even though it isn’t big, I’m still conscious that I’ve already spent money on it and it’s just been in a cupboard for a while. My main aim this year is to use up the fabric I have in my stash, including those fabrics that may be tricky to use. I also want to donate any fabrics that I won’t be using to our Art centre, or maybe even a local school if they need them.